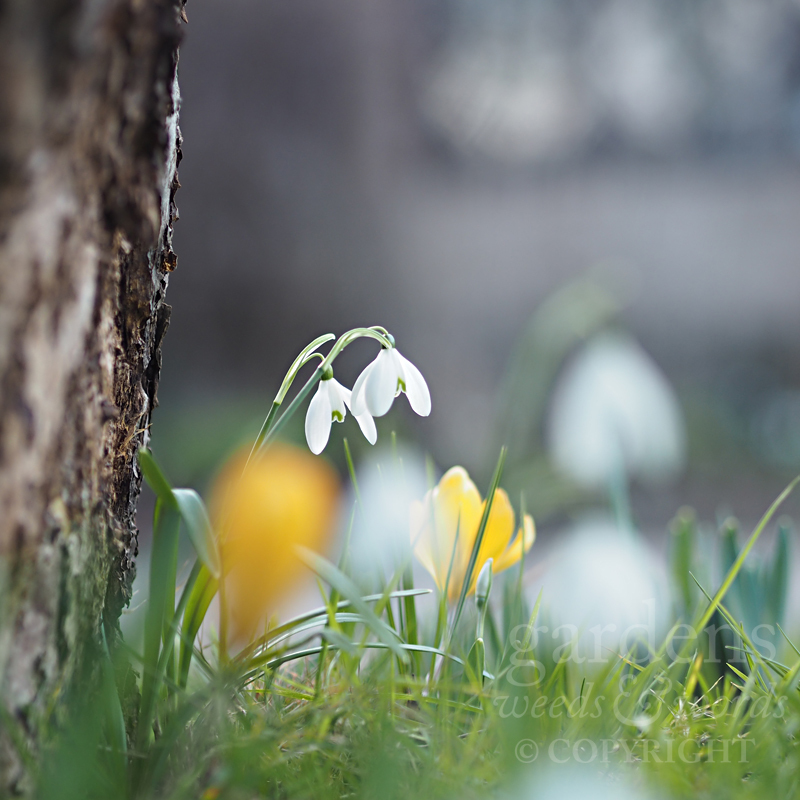 How do you like your snowdrops? It seems to me that everyone hankers for huge drifts, and there’s no denying the delight in watching your collection bulk up year upon year. But if I’m honest, I rather prefer to see one or two in isolation, the better to appreciate the details. Muddy knees are a prerequisite for this kind of flower-gazing – you’ve got to get down low and work for your magic, though the very sensible among us might lift a few from the garden and plant them in a window box, dressed with moss, to be enjoyed up close and with considerably less exertion. Click here to sign up for daily #gardeninspo365 posts and blog updates direct to your inbox.